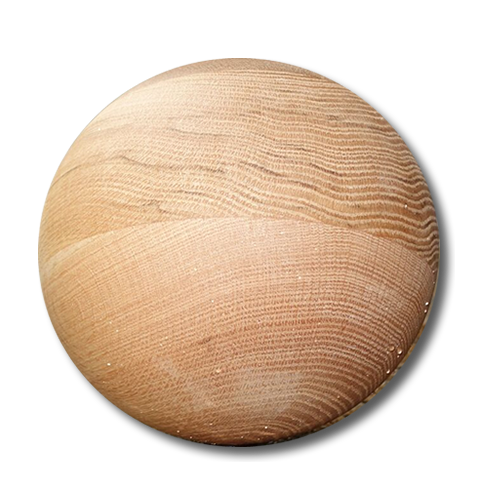 Handmade wood Tai Chi Ball. The Advanced Ball is 7-8 lbs, 8” diameter. Finished with natural wax. Handmade in the USA of sustainable red oak wood. This item is not eligible for free shipping.